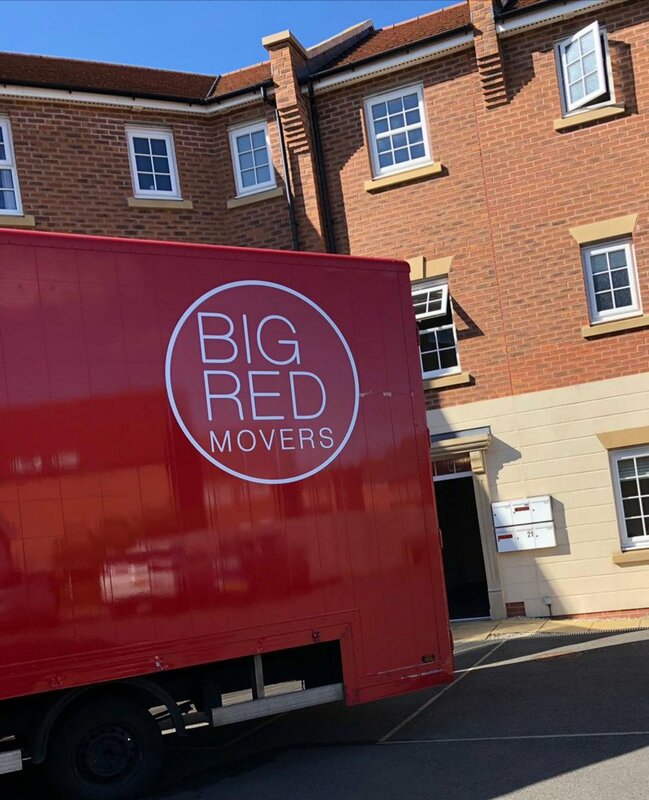 Welcome to Big Red Movers, specialists in office and house removals in Nottingham and the surrounding areas of the East Midlands. 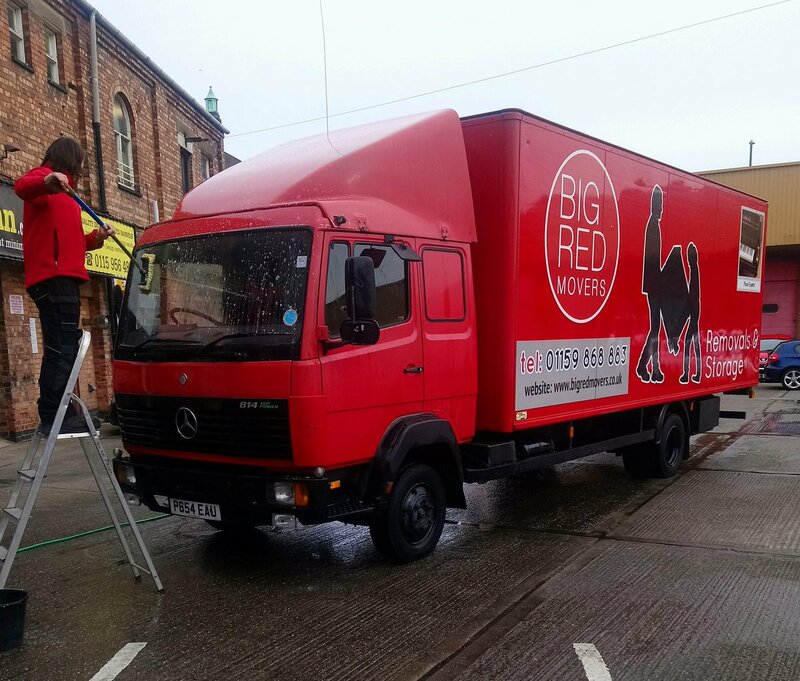 Established in 1996, we have been providing reliable and competitively priced removal services to commercial and domestic customers for over 20 years. 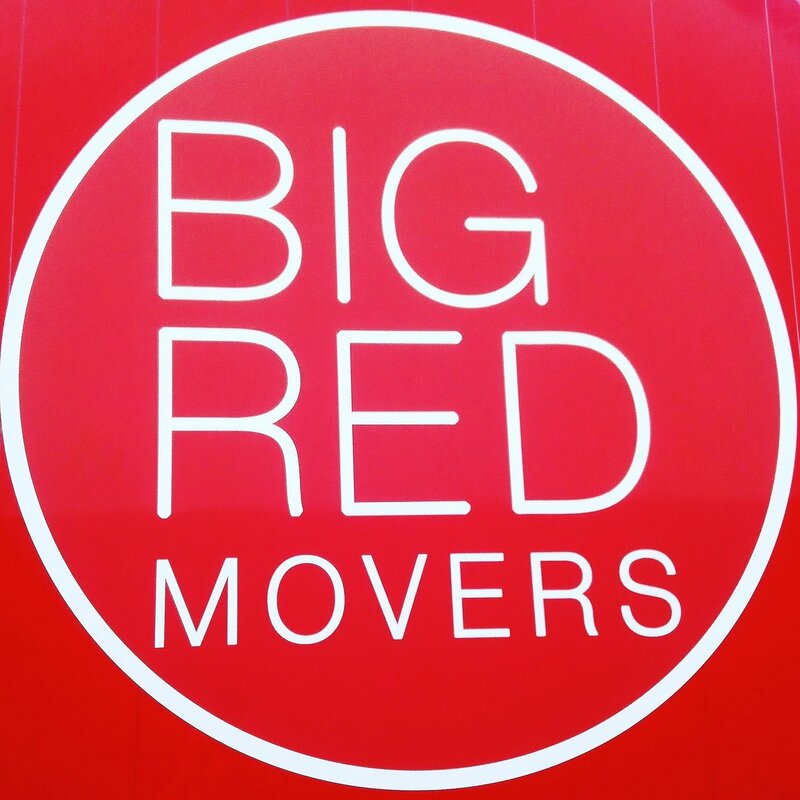 Whether you’re a student, a new home owner or a business moving to larger premises, Big Red Movers is here to help. 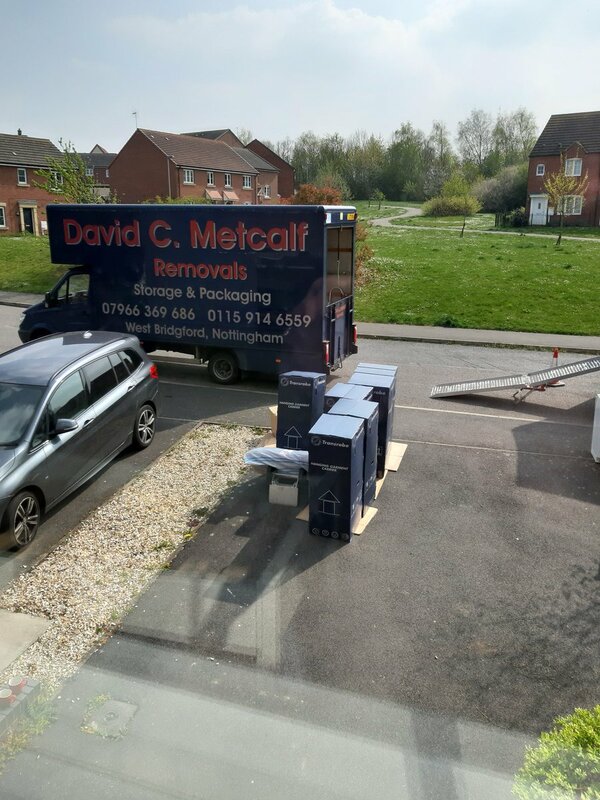 We understand the stresses and strains that can be caused by moving to a new property. 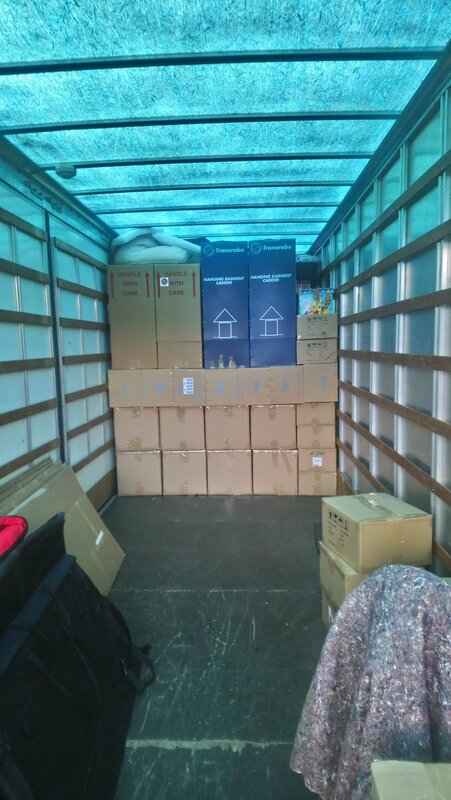 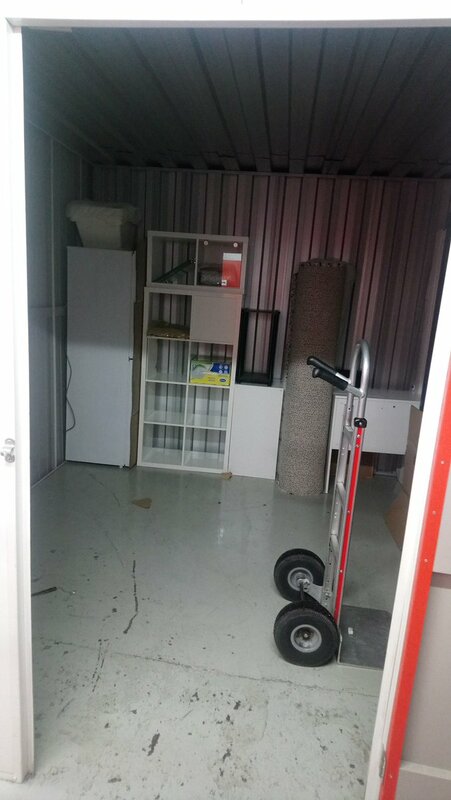 With this in mind, we thoroughly plan each removal, completing a detailed inventory of all items to be moved before securely packaging our customer’s belongings for safe transportation. 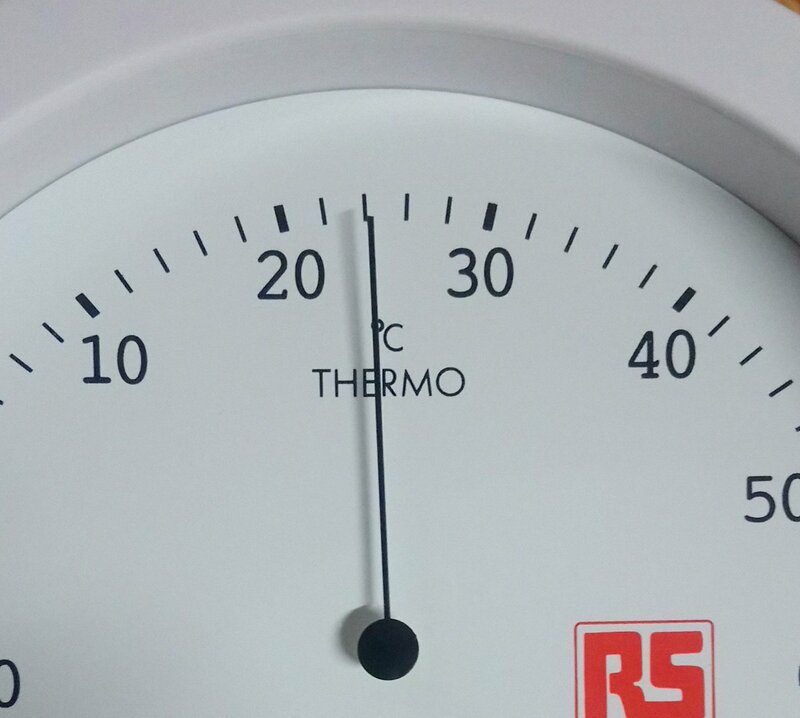 Request your free quotation today. 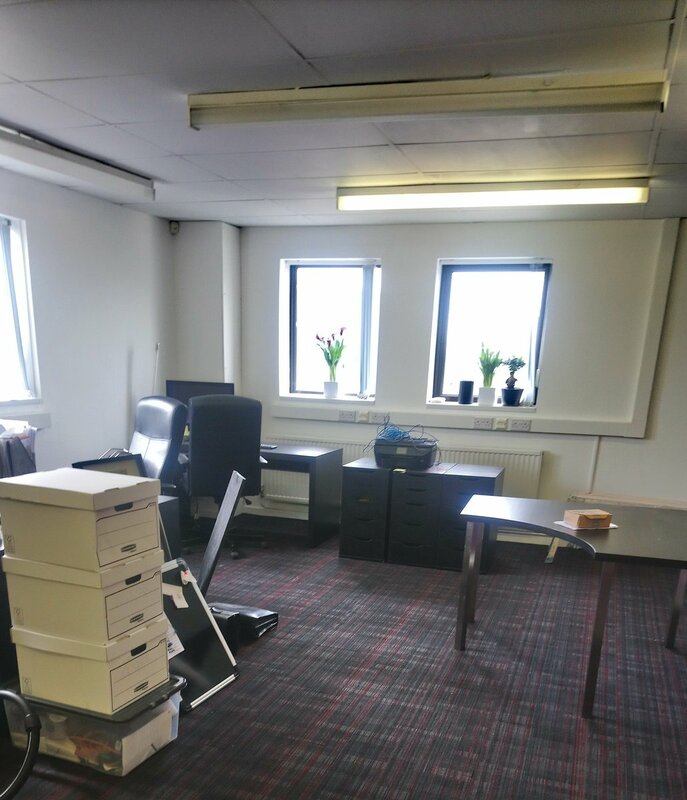 We can visit your property to accurately assess the type, size and number of items to be moved whilst considering the size and layout of the new property, and any additional packing or storage services you may require. 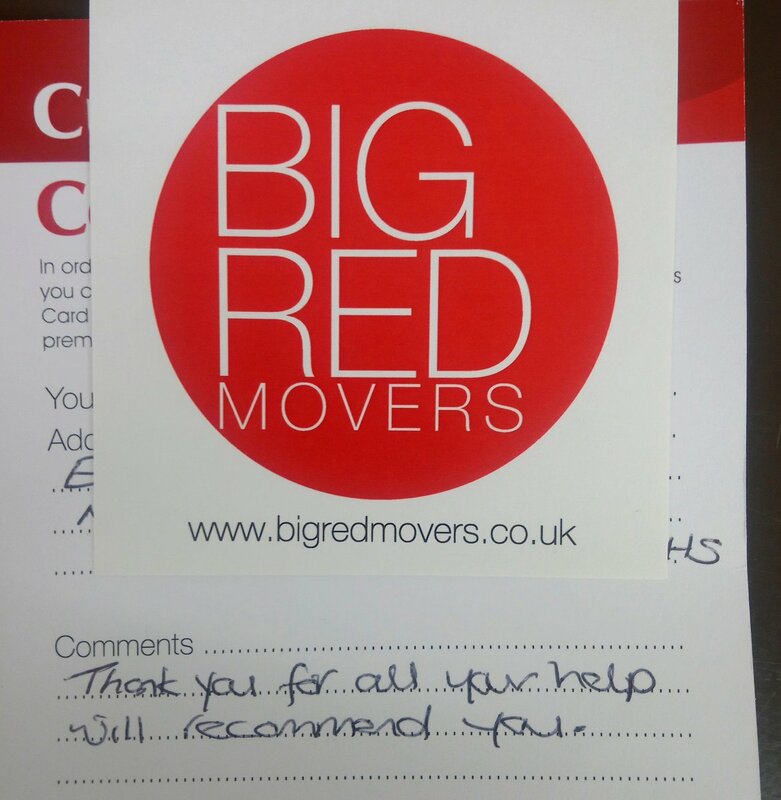 A free, no obligation quote will then be offered for your consideration.